Elegant style and function, energy efficient Wood Windows and Patio Doors- Gaskell Windows. 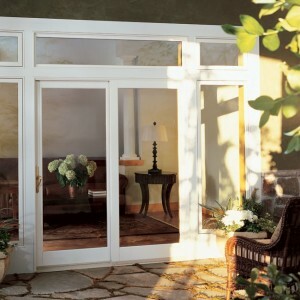 Marvin Windows and Doors - made to order clad windows and doors for replacement, remodel, and new construction. 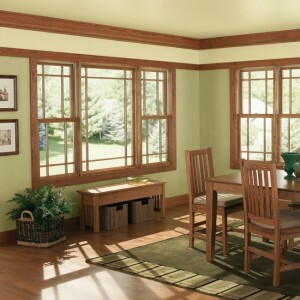 Bring dimension and drama to your home with the warmth and luxury of wood windows.